Principal Landscape Designer and Managing Director. Phils academic background is in plant science. After 8 years of university, a PhD in plant molecular biology and a couple of years working in the cotton industry, Phil decided he wanted a more hands on career. Phil subsequently embarked on, and completed, an adult apprenticeship in Horticulture (landscape construction). After 10 years working for two different landscaping companies Phil decided to start his own business. The creative nature, and broad variety of landscaping, is what attracted Phil to the trade. Customer satisfaction being the ultimate reward for the process. Phil works to the mantra “quality over capital”. 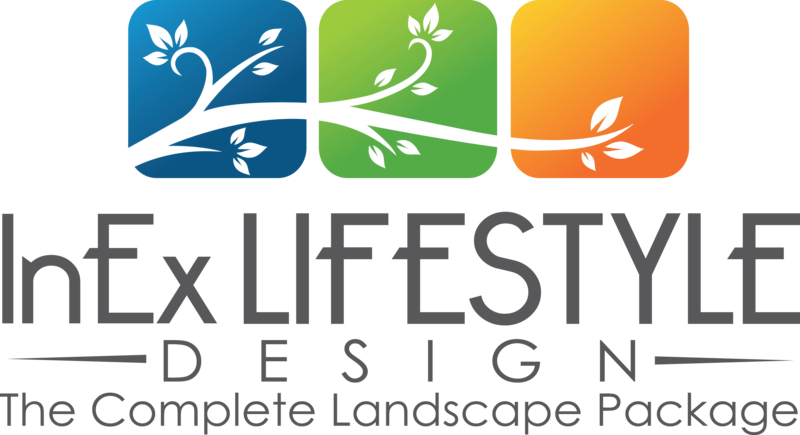 Phil’s hope is that InEx Lifestyle Design can provide you with a quality service in the future.